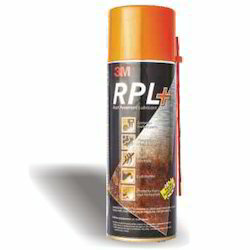 We are a leading Wholesaler of rpl plus (rust penetrant lubricant), stainless steel cleaner, multipurpose performance cloth, microfiber cloth and wd 40 from Chennai, India. A multipurpose light oil formulation penetrates to quickly free rusted nuts, bolts and prevents adhesion of light loaded sliding parts. Displaces moisture, can be used for displacing moisture for electrical components and windings. Prevents corrosion by depositing at temporary ultra-thin film on the surface of the metal. 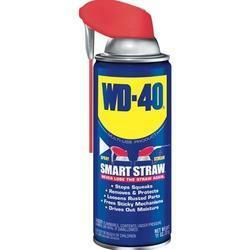 Recommended for maintenance and repair in automotive, marine, industrial and household materials. Shake the can well. Hold can upright and push actuator on top of can all the way down to apply uniform spray. If using the extension tube insert it into the actuator using twisting motion. Best results are obtained when material is at room temperature. Handy snorkel tube aids application on hard to reach areas. A high performance aerosol product that cleans and polishes a variety of metal surfaces to a high gloss in one step. 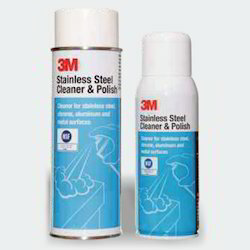 3MTM Stainless Steel Cleaner and Polish leaves a light protective film on the surface to resist fingerprints and streaking. 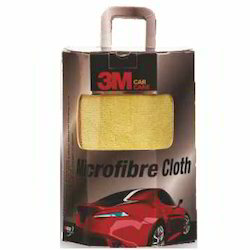 3MTM Microfiber Detail Cloth is a unique, super-soft, non-linting cloth designed to remove oily or filmy residue including waxes, polishes, glazes and fingerprints without scratching or streaking delicate surfaces. It is ideal for painted/clear coated surfaces, chrome, glass, dashboards, and more. Best suited to clean the painted surface, glasses, plastics or wood finishes. 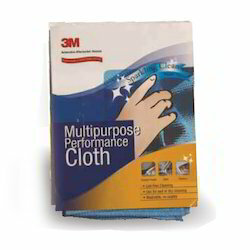 3MTM Microfiber Cloth is a unique, super-soft, non-Iinting cloth designed to remove oily or filmy residue including waxes, polishes, glazes and fingerprints without scratching or streaking delicate surfaces. It is ideal for painted/clear coated surfaces, chrome, glass, dashboards, and more. Gives excellent finish after application of wax, polishes, glaze, etc. Looking for Industrial Maintenance Products ?